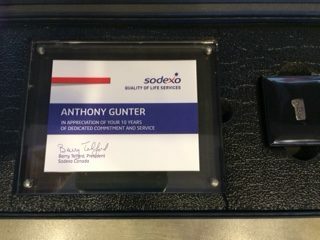 On Monday February 26th 2018 Anthony Gunter was recognized for his 10 years of employment with Sodexo at the Loblaw head office in Mississauga. 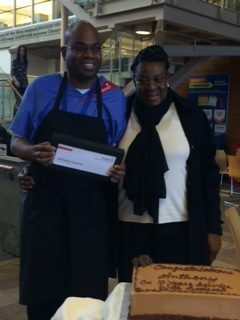 The event was attended by Anthony’s coworkers, his managers past and present, his mother; Imogene and his current support staff; Michelle. 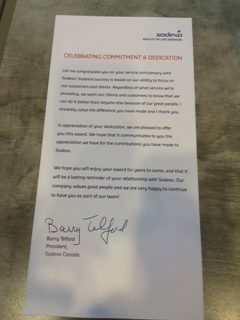 Sean; Anthony’s current and hiring Manager thanked Anthony for all he has taught him and the world he has opened to him. 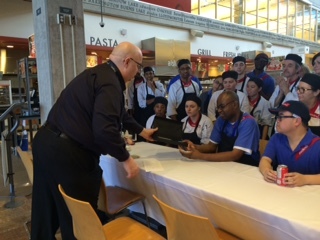 ANTHONY WAS THE FIRST PERSON WITH A DISABILITY EVER HIRED BY SODEXO. 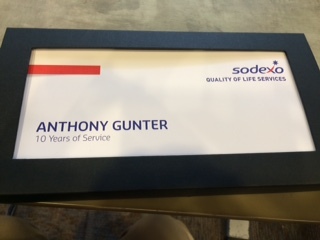 Anthony is responsible for opening the door to people with disabilities to gain employment with Sodexo. 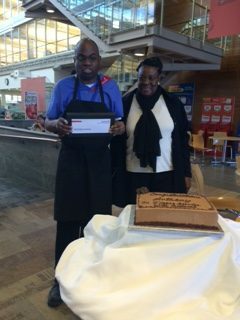 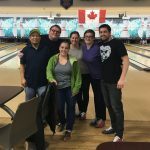 At this time Anthony has 23 coworkers that also have disabilities that have been recognized for their abilities. 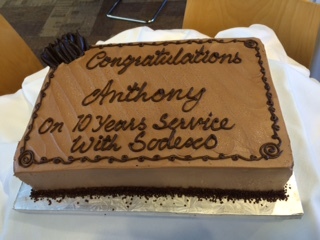 Anthony’s positive attitude and reliability have given him and others opportunities and relationships that were not available to them before. 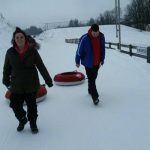 It is stories like this one that inspire us to push boundaries and challenge misconceptions.